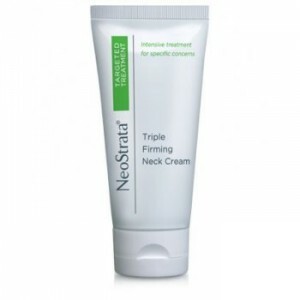 At SAI we pride ourselves on only using state-of-the-art products to improve your aesthetic result and with that in mind we are proud to announce the introduction of the NeoStrata Triple Firming Neck Cream. 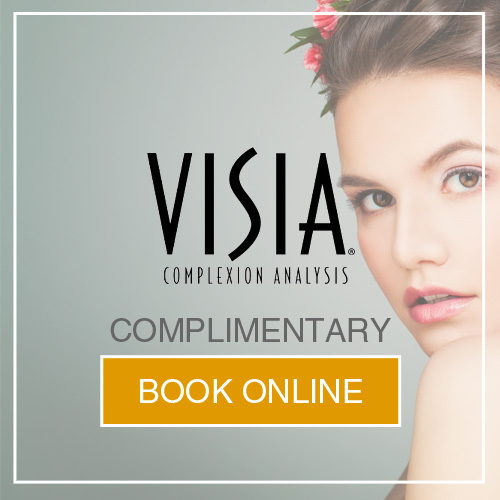 The principle function is to treat sensitive and hard to treat areas like the neck and décolletage by boosting the collagen architecture. 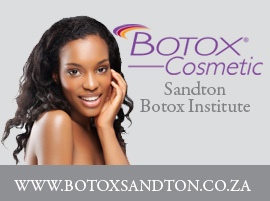 This is achieved by utilising a unique formula and trusted ingredients. By promoting collagen synthesis and incorporating this cream into the SAI homecare ragne Dr Clark is confident that you will receive drastic improvements in your delicate skin areas that typically reveals your age. The Triple Firming Neck Cream key ingredient is Swiss Apple Stem Cell Extract. This extract protects and maintains the function of human stem cells. Studies show that the inclusion of the Swiss Apple Stem Cell Extract continually improves the thickness of the epidermis thus eliminating sagging and stretched skin. These core ingredients ensure the skin structure is well supported to help plump the skin, stay hydrated and reduce the appearance of age spots and uneven pigment. The Triple Firming Neck Cream is available at SAI and there is a special on a neck treatment including the Triple Firming Neck Cream below. Remember to visit our facebook page for more updates.